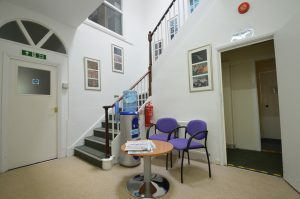 Let us take the stress of running your office, so you can run your business. 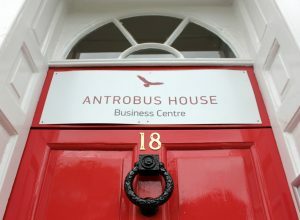 Antrobus House Business Centre can provide you with fully furnished and serviced office accommodation in our Grade II listed building in Petersfield, close to rail and road links with London and the South Coast. 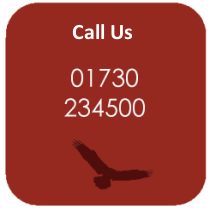 Our prices are “all-inclusive” meaning a fixed-cost monthly outgoing, allowing you to focus 100% on your business. Monthly costs start from as little as £180+VAT per month. Please contact us fo r further details.